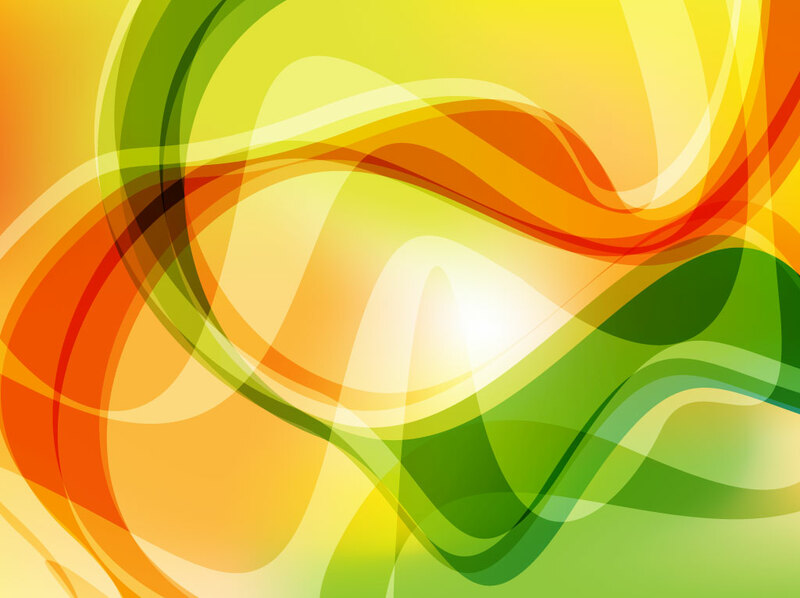 Gradient mesh vector background image with tones of yellow, green and orange overlapped with an abstract design of swirls. Layer modes and transparencies create intersecting shapes and tonal variation in the decorative free download. Perfect for all your bright and happy themes. Digital art backdrop file, great to use for your flowing forms, dynamic curves and blend composition graphics. Tags: Abstraction, Dynamic, Flowing, Futuristic, Liquid, Modern, Retro, Shapes, Web.